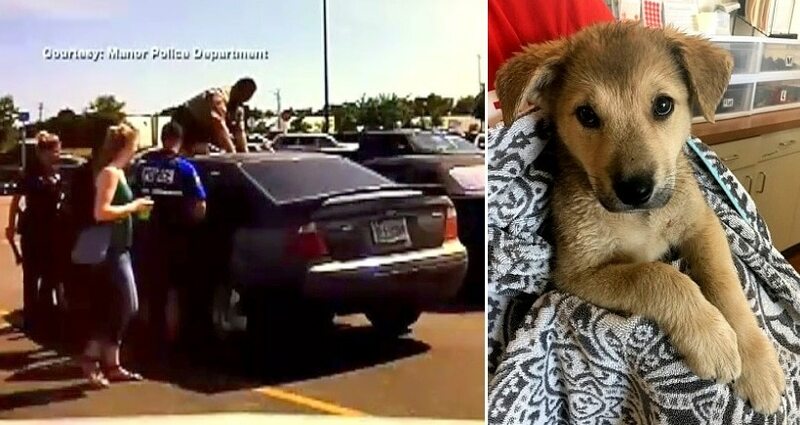 An 8-week-old puppy named Annabelle was left to swelter in a car parked at a Texas Wal-Mart that was shut off because the owner “didn’t want to waste gas.” She was rescued from the roasting car after 30 minutes, and in addition to having Annabelle taken from him, the owner has been charged with a crime and faces up to a year in jail. A good Samaritan at a Wal-Mart in Austin noticed the little pup suffering in a black Ford Focus parked in the sun. All of the windows were rolled up, and there was only a small crack in the sun roof. The person called 911, and officers from the Manor Police Department were quickly on the scene. When they arrived, Annabelle was crying, panting, and seeking shade under one of the seats. 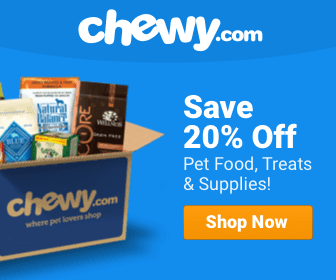 She was badly overheated and dehydrated, but it was clear she had been neglected for longer than that, as she was infested with fleas and had lesions on her tiny body. She was given water and whisked away out of the heat. When owner Chandler Bullen returned, he was arrested on a Class A Misdemeanor because he “knowingly and intentionally failed unreasonably to provide necessary shelter and water for an animal in his custody.” His bond was set at $4,000, and if convicted could be facing a year in jail or a $4,000 fine. 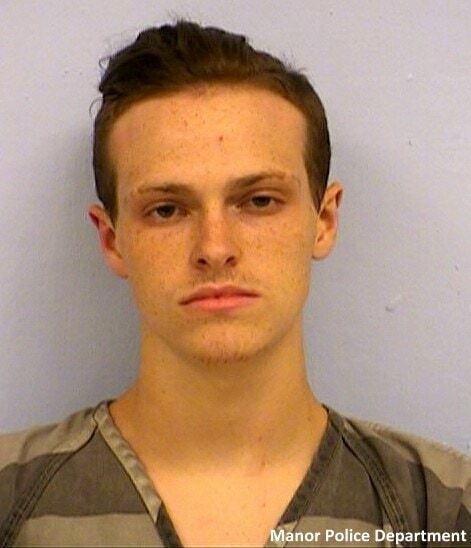 “The officers just spoke with him and asked him why, you know, they left the animal in there with the windows up and the extreme heat, and his reaction was, basically, he didn’t want to waste gas,” Police Sergeant Randall Anderson told KXAN. “The comment he made, that he didn’t want to waste gas, was particularly disturbing to the officers,” Phipps noted. 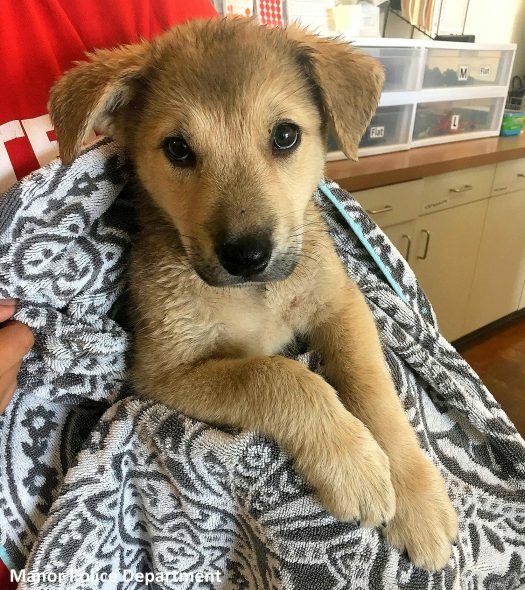 Annabelle, a Mexican wolf/German shepherd mix, has been taken in by the Austin Animal Center while the courts decide her fate. Hopefully she will find herself in a much happier home very soon. Officers want to take this opportunity to remind people to leave their pets at home on very hot days. 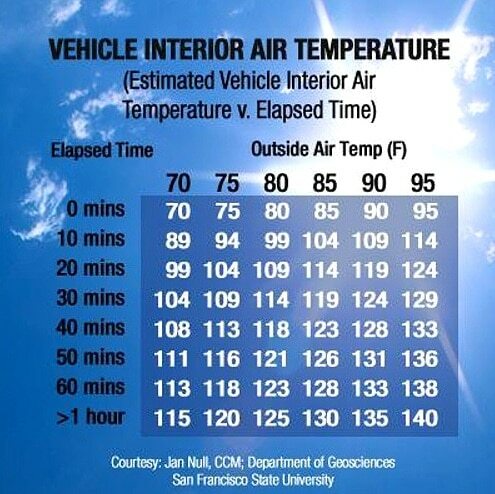 It only takes minutes for an un-air conditioned vehicle to reach dangerously hot temperatures. Additionally, asphalt can be unbearably hot on their pads, and while dog pads are tough, they can suffer burns the same as human feet do. If the ground is too hot for you to comfortably keep the back of your hand on in for five seconds, and if it is too hot for you to sit in a car with the engine/ac off for five minutes, it’s too hot for your pets, so keep them home. I want to say that this post is awesome, great written and come with approximately all vital info’s. I would like to look more posts like this .